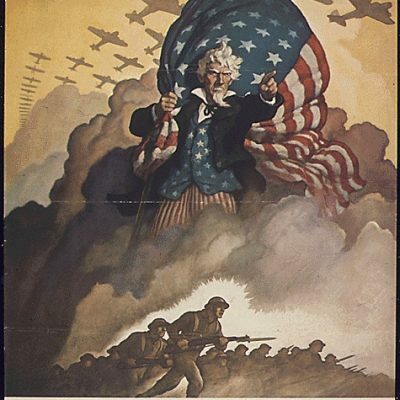 In today’s dollars, World War II cost the United States approximately $4.1 trillion. 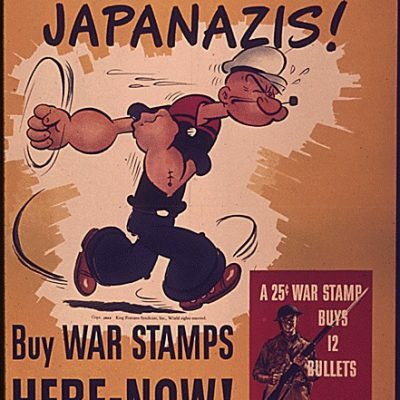 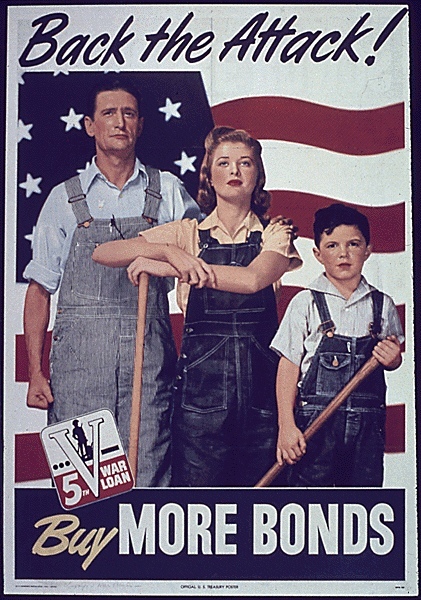 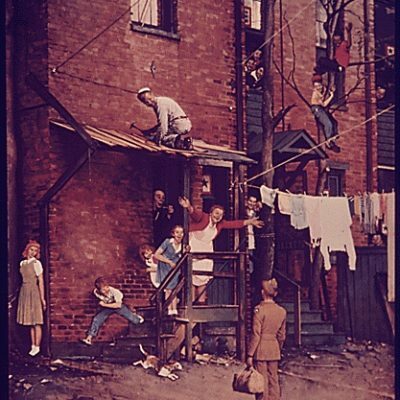 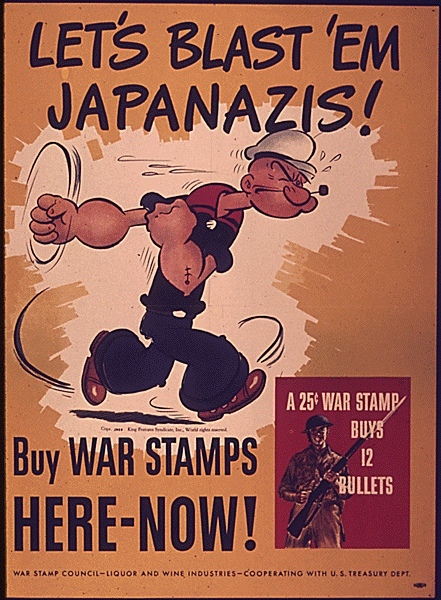 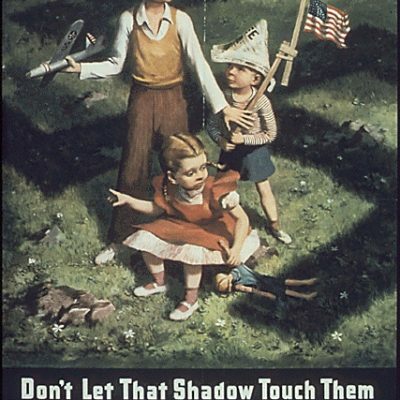 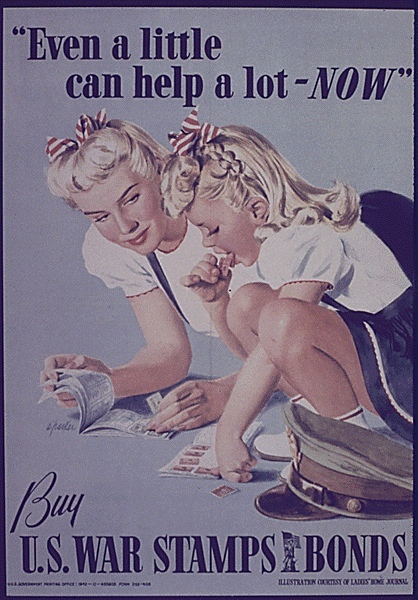 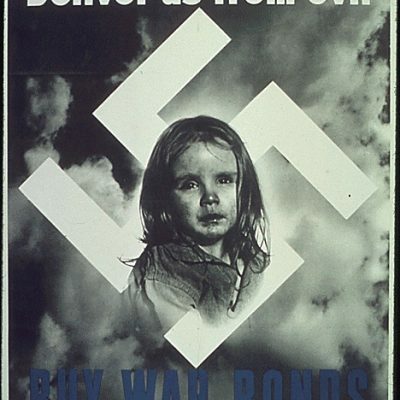 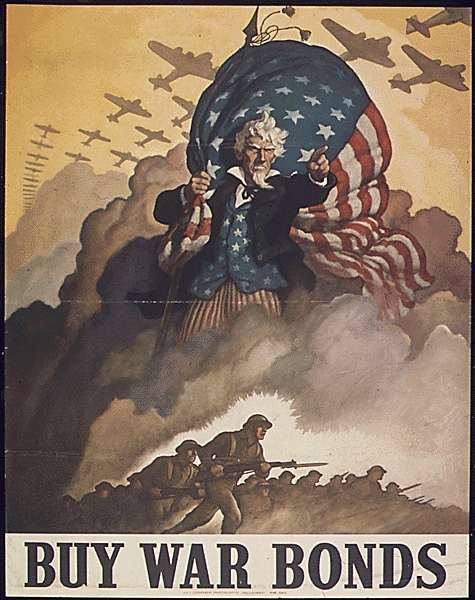 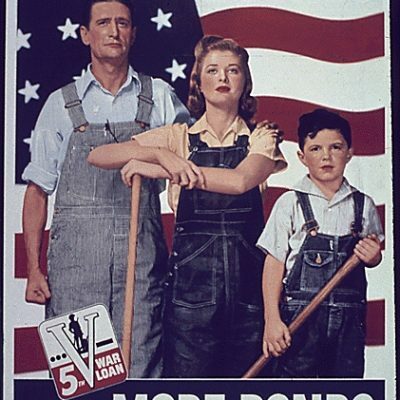 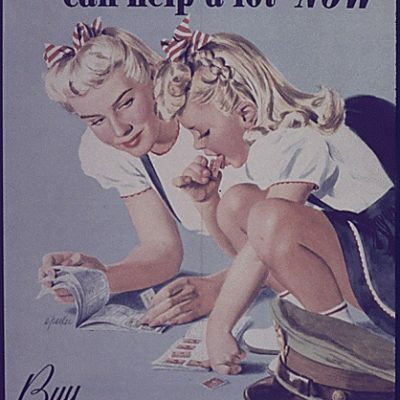 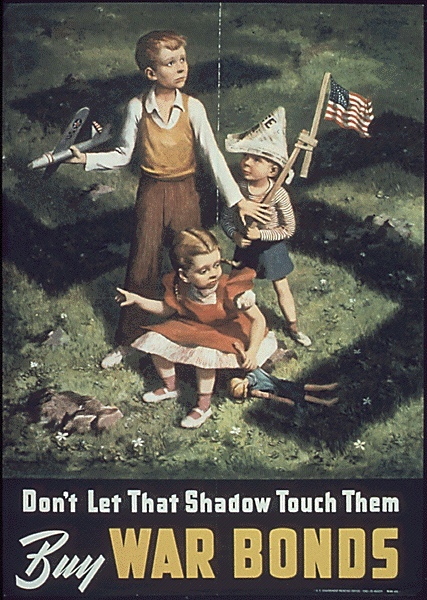 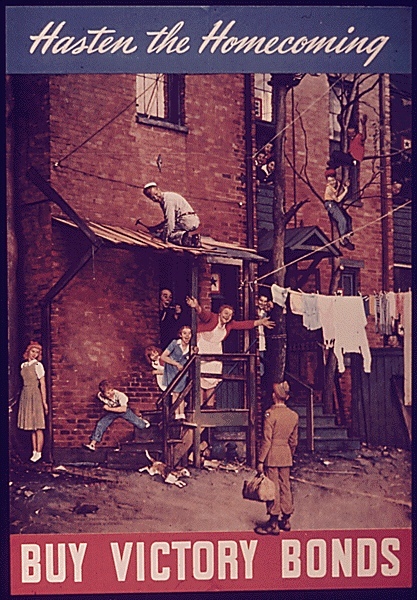 The Treasury Department, tasked with raising the funds to pay for the war, elected to construct a war bond and war stamp system that allowed Americans to loan money to the government (a citizen could purchase a war bond for $18.75, and after a ten-year maturation period, they could turn it in for $25). 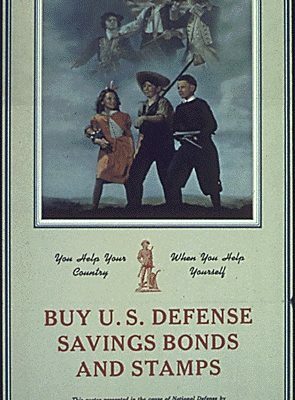 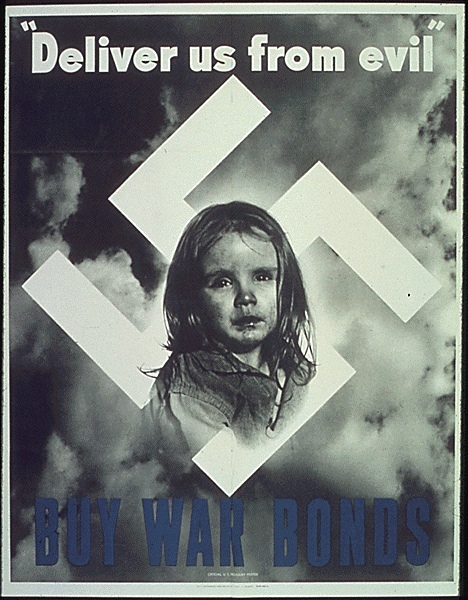 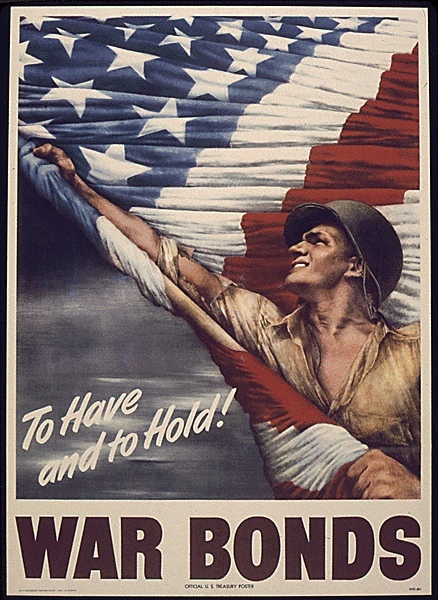 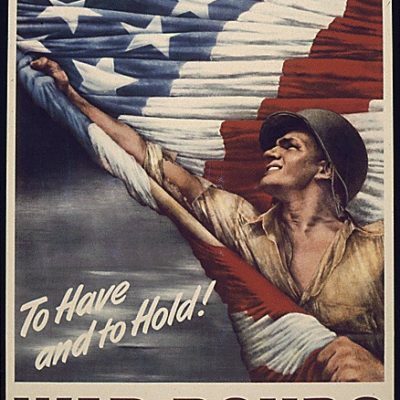 The Treasury used a vast publicity machine to support this war bond sales effort—and posters were a vital part of the operation.